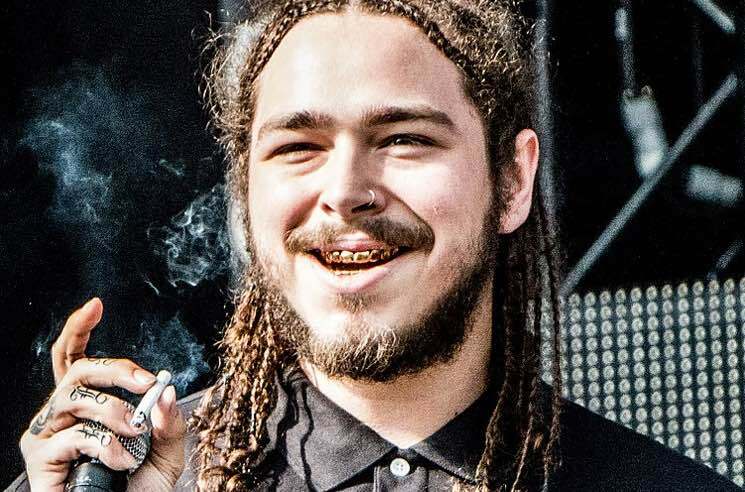 The findings include a cover of "Silent Night"
Despite his rank on the rap charts, Post Malone hasn't always been partial to beats and rhymes. He covered Asking Alexandria in his younger years and still plays acoustic covers at shows, but fans have now unearthed the pre-fame jackpot that is Austin Post's SoundCloud account. As XXL points out, fans discovered the page that credits the rapper as "Austin Richard," complete with six acoustic recordings that reveal a singing voice not masked by Auto-Tune or studio magic. Songs include the emotional "Stairs and Strangers" and a cover of holiday staple "Silent Night." You can find the tracks below. It was recently announced that Post Malone will perform at the 61st annual Grammy Awards next month. Late last month, he delivered new single "Wow.," and appeared on 21 Savage's i am > i was album.